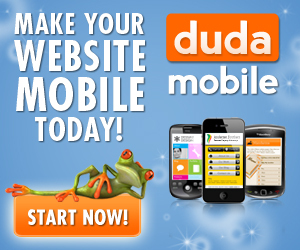 Do you have a Mobile Marketing Plan for your Nightclub? If your club isn’t packed every night in Las Vegas, then maybe you should consider starting a nightclub mobile marketing plan. Mobile marketing can close the gap and bring more patrons into your club every night.